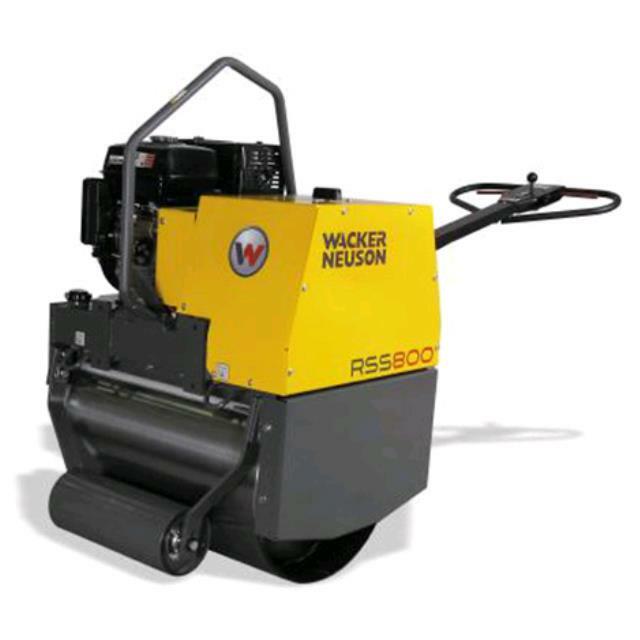 This hand guided, self propelled single drum vibratory roller is ideal for compacting road-based parking bays, paths and even rolling new bitumen. Other applications include tennis court and cricket pitch compaction. * Please call us for any questions on our roller pedestrian hire & rentals, serving Perth & Western Australia.